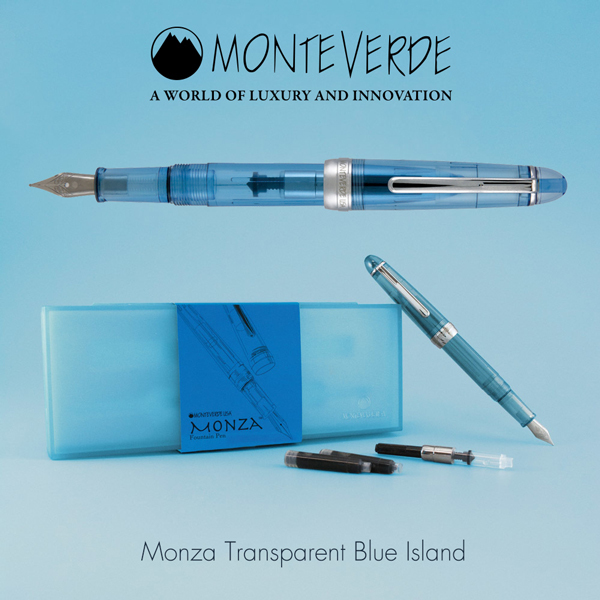 Monteverde Monza demonstrator (transparent) fountain pen with resin body and chrome accents. 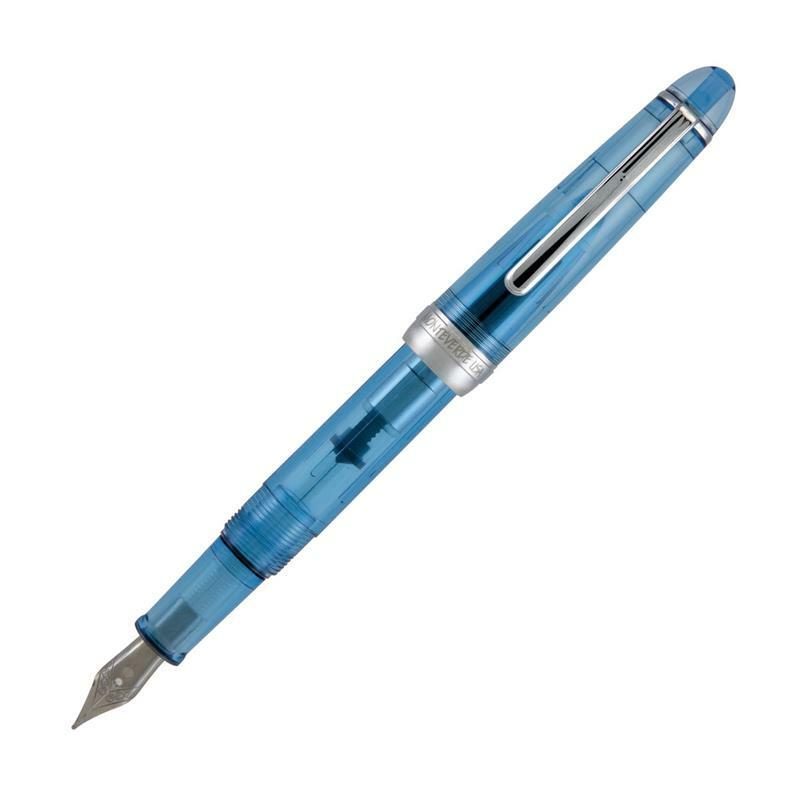 The polished body shows off the pen's inner workings, catching the light and allowing your ink to shine. The fountain pen’s #5 stainless steel nib is available in fine or medium point and utilizes either cartridge or converter filling. Each fountain pen is individually packaged with two standard international ink cartridges as well as a piston ink converter. The reusable box can be used as a multiple pen case. 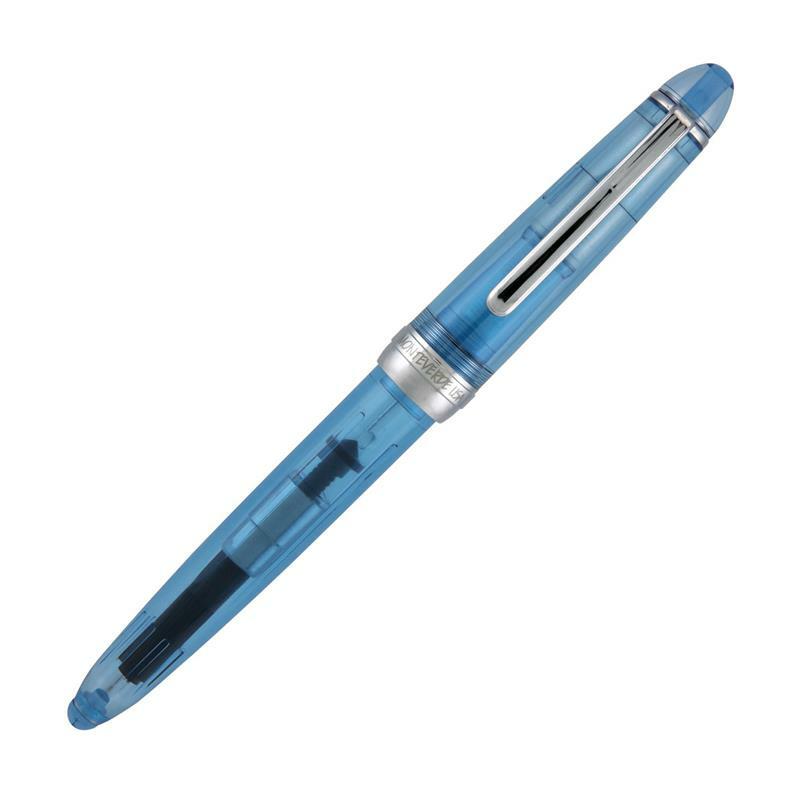 Comfortable in hand, this pen is perfect for beginner fountain pen enthusiasts.